How exciting, we love getting our work published, and we adore landing magazine covers! 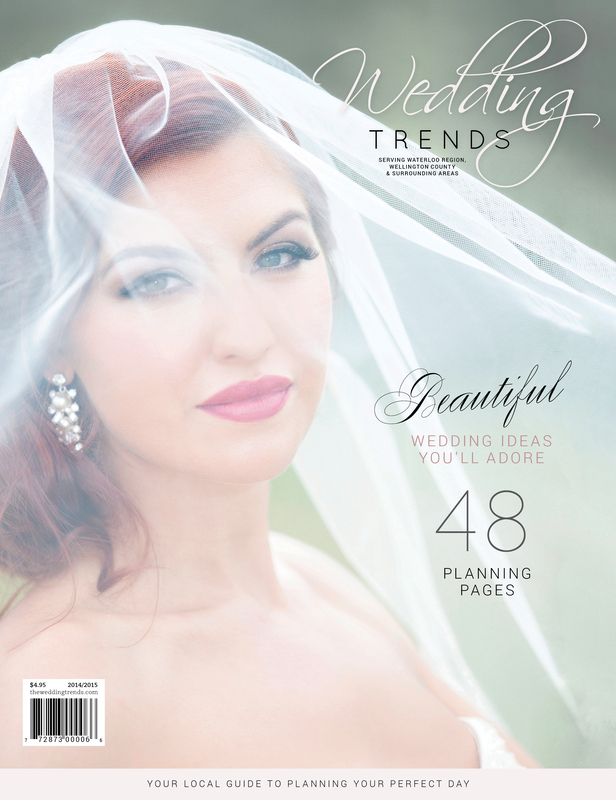 Here is the new – hot off the presses – cover of our local & fabulous Wedding Trends magazine, photographed by yours truly. Get your copy today & get planning!